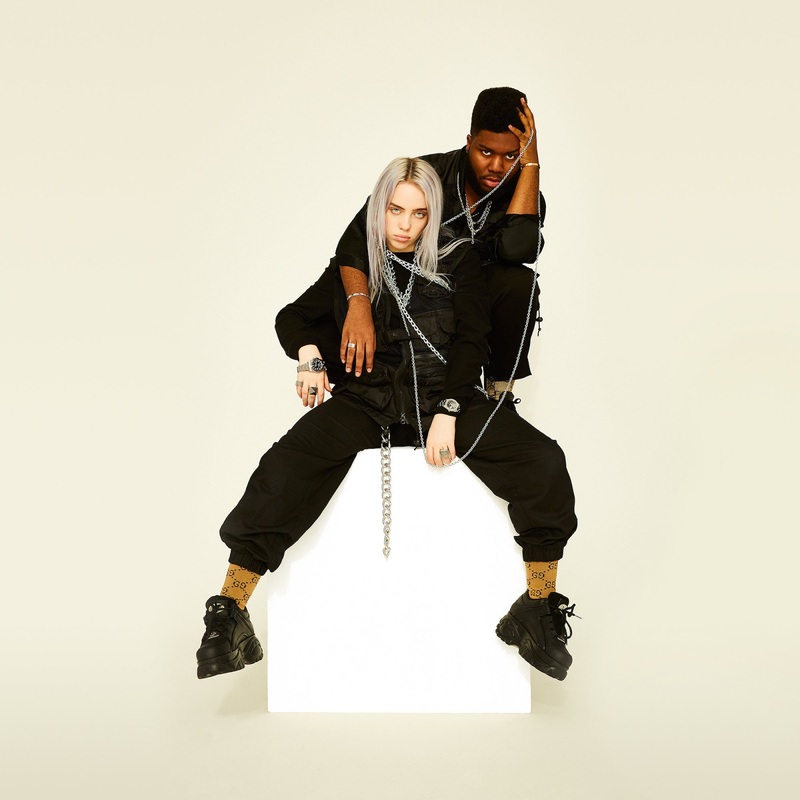 After a massively successful release week for two of America’s most exciting artists, Billie Eilish andKhalid, and their track “Lovely,” the pair has released an official video for their stunning new ballad today. 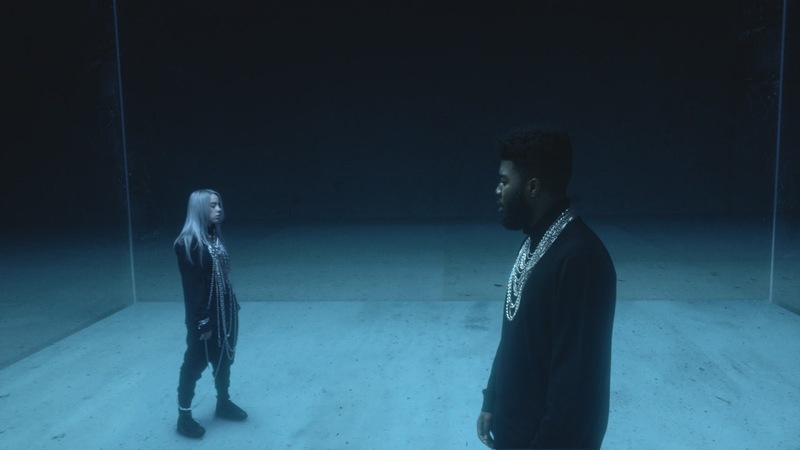 Directed by Taylor Cohen, the video concept was the brainchild of 16-year-old Eilish who wanted to portray the notion of being hopelessly trapped with another. As The New York Times accurately observes “Lovely” is the song of someone inextricably attached or trapped.” The glass box representing a situation they cannot seem to escape. “Lovely” (with Khalid) entered the U.S Top 20 iTunes Single Charts last week and peaked at #1 in theiTunes Alternative Charts, also amassing more than 6 million combined streams on Spotify andApple in it’s first week of release. The song is currently #1 on Hype Machine and #3 and #4 on Spotify’s US and Global viral charts and was the #3 most trending song on Apple Music upon release.